Not the famous golf tournament, I am thinking of three “masters.” The first one is Johan S. Bach who perfected Baroque music. In his early career he wrote a masterpiece – The Unaccompanied Cello Suites. The Suites were neglected for many years until Pablo Casals brought them out of obscurity. Before that they were mostly very difficult exercises for the cellist and little more. They are very difficult to play, but very beautiful. Few cellists can play them well. The third master has to do with vinyl. Whether vinyl or CD, it is all in the mastering. Janos Starker’s first recording of the Suites from 1963 and 1965 made a lasting impression on the recording industry as well as audiophiles and music lovers alike. Starker recorded for the Mercury label. (The term “Living Presence” was added to “Mercury” label because the realistic sound of their early stereo recordings. The critics came up with this expression and not a copywriter.) This is the absolute best version of Bach’s Cello Suites you will ever hear! The recording was later available on CD, but the transfer was not very good. Fortunately, the original recording of the Suites by Starker are available on vinyl. Thanks to Speakers Corner, a beautifully reproduced, three-LP boxed set from the original Mercury master recordings. These vinyl recordings could cost a little over one hundred dollars. Would you spend over $100 for a set of vinyl records. Well some people spend more than that just for speaker cables. You may hear some differences in the sound with expensive cables, but not with most source material. I would rather invest in excellent source material than spend a lot of money trying to make bad audio and music acceptable. A very close second to the Starker Mercury recording of the Cello Suites in terms of performance is one made by Editions de L’Oiseau-Lyre, a French label that was later purchased by Decca Records. The recording artist is Jean-Max Clement, another master. This recording is one of the rarest recordings made by the French label. It was recorded in stereo in 1960 – L’Oiseau-Lyre ‎– OLS 133. Unfortunately this recordings is no longer available. Used copies may be found for $500 and up. They are worth every penny! The sound of this recording is even better than the Speakers Corner’s release, if that can be believed. No digital processing to be found here. It is all analogue, minimal micing, and tube electronics from start to finish. On my AudioEngine 2A+’s the Cellist sits in the room! 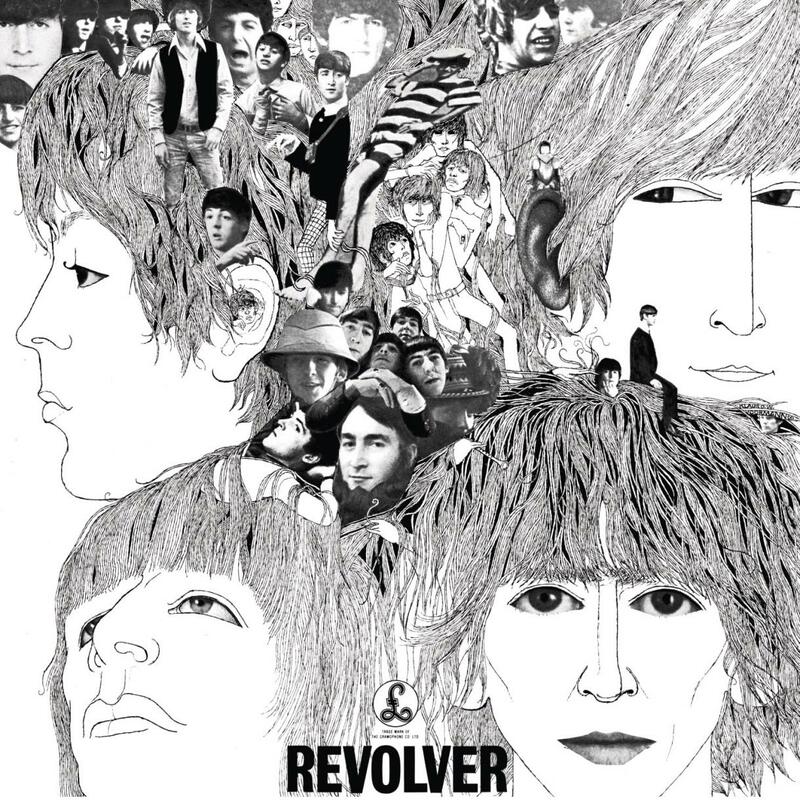 Not to overlook the rock fans, we are now able to purchase Revolver, perhaps the Beattles’ best album, on 180 gram vinyl reissue. (OK, I like Rubber Soul too!) What could be better that Beattles on limited edition vinyl? A lot! Be careful about which master you are buying. Do you want vinyl mastered from the digital CD “master” or from original analogue mono version? I will let you decide. Software, more than hardware, determines the best sound! Jean-Guihen Queyras is a wonderful modern cellist along with Ralph Kirshbaum. They are not available on vinyl but they both offer exceptional performances of the Cello Suites. Their CD recording are quite good sonically.